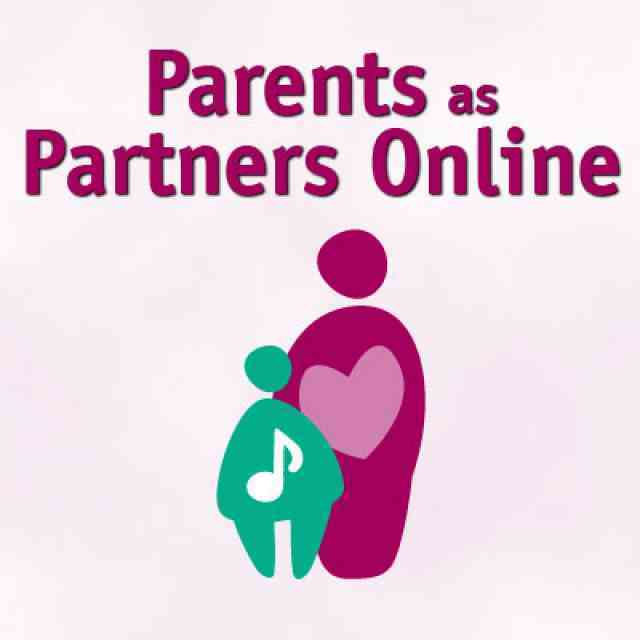 From the video series Parents as Partners Online 2013. Welcome to the 2013 edition of PPO online. 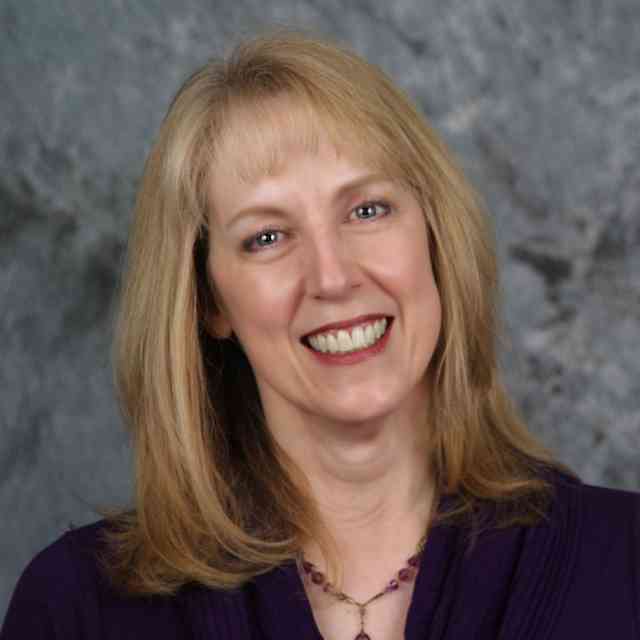 I am Lucy Shaw, and I run a private Suzuki studio just outside of Seattle in the state of Washington. My talk today is called Back to Basics, What Every Teacher Wants to Know. I recently started a new studio after an extended move. Many of the families I am teaching have come from different programs and teachers, each with different backgrounds and parent education. It has occurred to me that in order for my student to reach their full potential, it is extremely important that we are all on the same page with lots of information. So I thought to myself, “What do I really want these parents to know?” There are so many topics to choose from. As usual, our main concern is success at practice time. So today I would like to go over some of the basic, need to know items related to your practice time as your working relationship develops. Here are some thoughts that may help your journey. I would like to cover six different areas today. Let’s start with listening. This topic cannot be emphasized enough. One good thing to do is make a list of what we gain from listening. And you can do this on your own or with your child. Let’s think of some of the things we do gain. When we are listening, we hear the style of a piece. We hear intonation and tone quality, articulation and bowings. We hear what kind of options are available to us. We get inspired. We hear phrasing, timing. It helps us with memory. We can do score study and think about interpretation. We hear dynamics. We hear the accompaniment. At home play the CD many, many times every day. If you have one piece you are focusing on, listen to that piece alone at least ten times in a row. And listen to the CD with your child. Often times now with iPods and earbuds, we have children listening and not parents, but it is really important for you to know the repertoire as well so you can be really helpful at practice time. Know the difference between active and passive listening. For teens, active listening is a must. This should be scheduled into their practice day. Active listening is when a teen may sit down and really study the score while they are doing their listening. 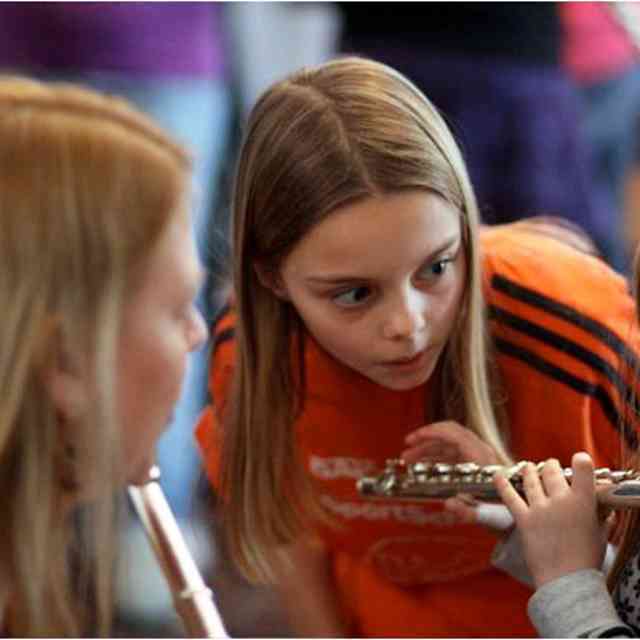 With younger children, it is important to move to the music, dance and sing the pieces. This helps to internalize basic pulse rhythm. Describe the music, describe the mood, or think about how a story may go with the piece of music you are listening to. You could draw pictures to describe the music or create a storyboard. Be able to sing all the pieces and sing them with your child. Play classical music in your home and all kinds of music. Talk about what you hear. Getting the lesson information home correctly. First thing, own a really good small, portable video camera (or smartphone) that you know how to use. This is one of your biggest assets to getting the lesson information home. Often it is hard to really remember everything that happened in a lesson. You can record a whole lesson or portions of a lesson. Another thing the camera is great for is when you get home, and there is a dispute over what the teacher was really asking for. You can just refer to the video, and it solves that problem. You need to have your own notebook and take time to write notes accurately. One thing you might do is take some notes during the lesson and then review the videotape and maybe make a few corrections or additions. Do you understand the physical expectations of your teacher? If you have trouble figuring these out you may want to ask if you can try it out at the lesson. Often times the children do not mind when the teacher is manipulating their hands or their body in the lesson to get their set up just right. But, they are not very happy when their parent starts to manipulate them. If it is demonstrated in the lesson, then it is a lot easier for that child to accept your physical guidance at home. Another thing that you can do is ask questions at the end of a lesson. Do you know what the child is expected to do? 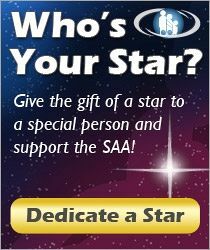 Sit close to the lesson, so you are an active member of the Suzuki triangle. Have your own music if you have a child that is in book four or above with measure numbers marked. This is a much more efficient way to take notes on specific measures and what needs to be practiced. If your teacher has an assignment book or a chart, make sure your child and you together, or your child, if your child is practicing more independently, refer to this during the practice time. Goals of practice are many. I guess, essentially, we want to learn how to play a piece beautifully. We want to gain technique. And we want to transfer these techniques to our other pieces. We want to learn how the instrument works, what are the physics of the instrument? What are the properties that make the instrument and the bow to work together to make beautiful tone and great music? We want to increasingly gain control of our muscles and our energy. Goals could be set up for a whole year. You may think, “What is my goal for this semester? What is our goal for the next month or what is the goal for this week?” referring to your video and your notes. Or what is our goal this hour or what is our goal for the next five minutes? Organize your practice notes and materials at home before you start your practice, so you are not rifling through and looking for information. If you get a day where you do not have enough practice time, review and listen. Learn to practice sections rather than an entire piece. As children start to mature, ask, “What is the goal for the next practice session?” And then, after it has been practiced, ask what was accomplished. Here are some things I learned from my teachers and my parents about practicing. I certainly learned from my mom consistency and how to make decisions regarding available time. Other things I learned from teachers were support in the time of difficulty and struggle, dedication to the art, fearlessness, understanding that ten times perfect in a row is really an important thing to remember. I learned efficiency of practice, economy and speed of acquisition. Scheduling. Scheduling must suit an entire household. You must find a designated practice area or room where you can keep your materials. You need to minimize interruptions. During practice, you may need to allow for short breaks but not long ones. How much should you practice at one time? I think it is important to know when to stop a practice. Often we seem to want to push to the very, very end. A child may be exhausted and almost in tears because it has been such a marathon to get through everything required. If you know when to stop, stop 5 minutes ahead of when you think you should. See if you can stop when things are on a happy note, and something has just been accomplished that you can recognize. This way, it is much more likely that your child is going to want to come back and practice again tomorrow. When do you have a lot of energy during the day? And when does your child have a lot of energy? Try to organize practice at your high energy times. If you are practicing when you are both at your lowest ebb, it is not a very pleasant practice. For teenagers and middle and high school students, you might have to suggest a practice rotation with homework schedule. Often times teenagers will say “I have way too much homework to practice.” But sometimes you can organize practice where you do 30 minutes of studying and then 20 minutes of practicing, or that could even be 45 and 15. Studies show that for both activities you will be fresher, attend better, process information better and retrieve information better. Let’s ponder some points regarding practicing. Here is that all important questions. How much should you practice? We have all heard about the 10,000 hours. But, those hours need to be quality hours. I love this quote from Leopold Auer to his student Nathan Millstein “If you practice with your fingers, no amount is enough, but if you practice with your head, two hours is plenty.” It is not the amount of practice, but the type of practice that you do. Mindless practice is a waste of time. It makes you less confident, and it is tedious and boring. Practicing is dangerous. I love this quote from Paul Cantor “The measure of an artist is in the number of notes he cares about, you should care about each and every single note.” I love the example of French Folk Song has 50 bows. Each and every one of those bows needs to be absolutely beautiful. If you play 50 crooked bows every day or 50 bows without beautiful tone, imagine what you are practicing. To develop a new technique or musical concept in a comfortable setting. You review to maintain a basic technical foundation. You review to develop tone and tone quality, musicality, expression and to maintain a performance repertoire. We actually get to practice performing the steps to mastery. There are four steps to mastery. Level one is to learn and memorize notes, rhythms, fingerings and bowings. Often times parents think “Wow, we are done” and so may children, but there is so much more. That is just the first level. The next level we continue to develop our notes and fingerings and rhythms and bowings, but we also add tone and intonation, dynamics, bow distribution or any special techniques the piece requires. At level three, we continue to develop these and add style and phrasing and ensemble skills. At level four, what we do is practice all of these skills in performance situations, not just once, but many times. Remember the stages of learning. First cognitive. We have to understand what to do. Second is associative. The skills are smoothed out, but still under voluntary control. The last is autonomous. This is the slowest to develop and needs many repetitions. Only when a piece can be played intuitively do you really have the freedom to play artistically. Repetition is the road to mastery. The initial stages of learning are critical. The initial learning should be as close as possible to the finished product. For example, if you are playing something very slowly, make sure how much bow you are using reflects how much you will be using when you play it faster. Or perhaps the weight of string crossing. Even if you are playing in a slow tempo, your string crossing needs to be very fast, as it will be when you speed up. Success. The definition of success it the accomplishment of an aim or a purpose. Hopefully, some these basic ideas will help you to clarify your aim and purpose during practice and inspire or re-inspire you to get the most out of time spent in the practice room.